Learn More Free Estimates on New Installs! No other company in Southlake and the Dallas-Fort Worth area comes close to our level of expertise. 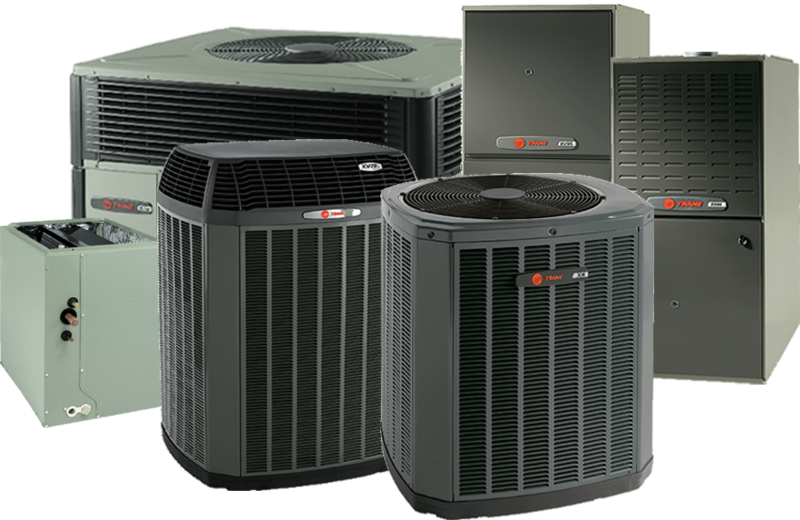 From commercial air conditioning maintenance to residential furnace installation, we deliver top-notch handiwork and long-lasting results. And with our budget-friendly pricing, hiring our team of HVAC contractors is a no-brainer. At Peerless HVAC, Inc., we’re proud to serve homes and businesses in the Dallas-Fort Worth area of Texas. Whether you’re in Southlake, Colleyville, Grapevine, or anywhere else nearby, you can rely on our expert residential and commercial HVAC service. From preventative maintenance plans to flawless installations and everything in between, we provide local properties with handiwork and customer service that are second to none. If you’re a homeowner in need of residential air conditioning or furnace help, Peerless HVAC, Inc. is the team to call. With our precise workmanship and flexible financing, we know you’ll be satisfied by whatever installation or repair you receive from us. We’re proud to assist our neighbors and friends here in the Southlake area with your residential heating and cooling needs. Save Big When You Call Today! Whether it’s our special military discount, convenient financing through Wells Fargo, or 10-year labor warranty on a new residential installation, you’ll enjoy huge savings when you hire Peerless HVAC, Inc. If you’re ready to make an appointment or speak with one of our specialists about a maintenance agreement, get in touch with us by phone or e-mail! For your complete protection and peace of mind, we’re fully insured and licensed (Texas state license #TACLA45230C). Highly recommend. Reliable, professional, reasonable. Gets back to you right away, always shows up, fast and efficient, patient, and reasonably priced. So glad we found Peerless.